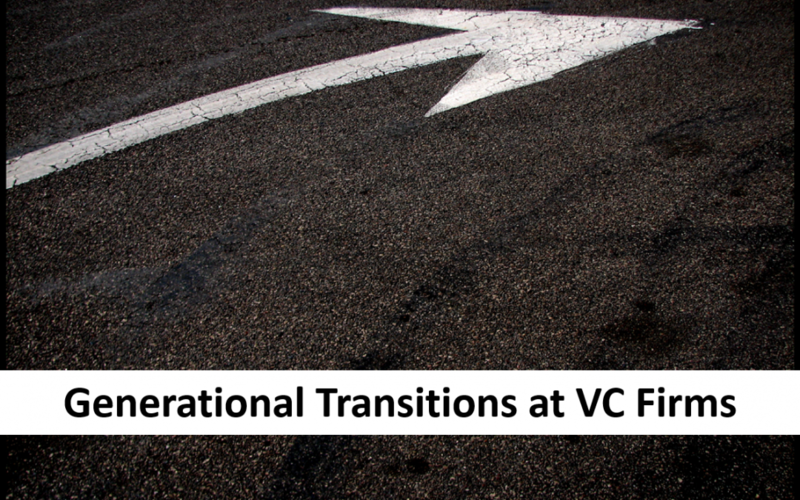 In this post, we discuss why we believe the Europe and Israel venture capital market is quite attractive. 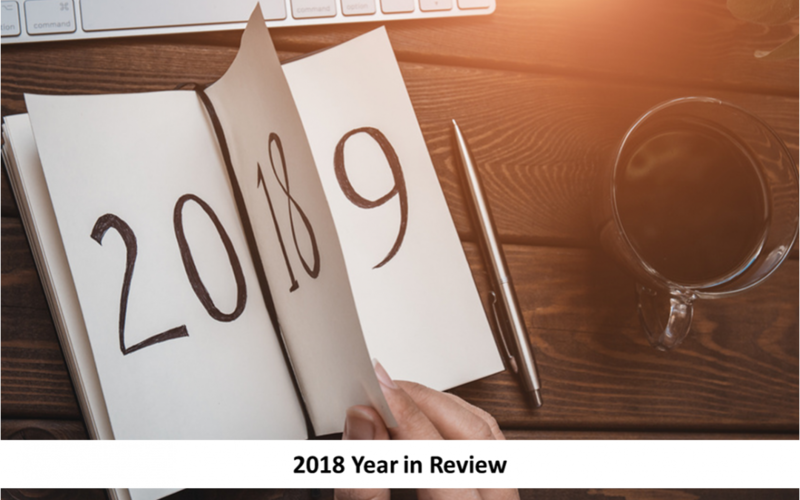 In this post we break down some industry statistics from 2018’s record year in venture capital. 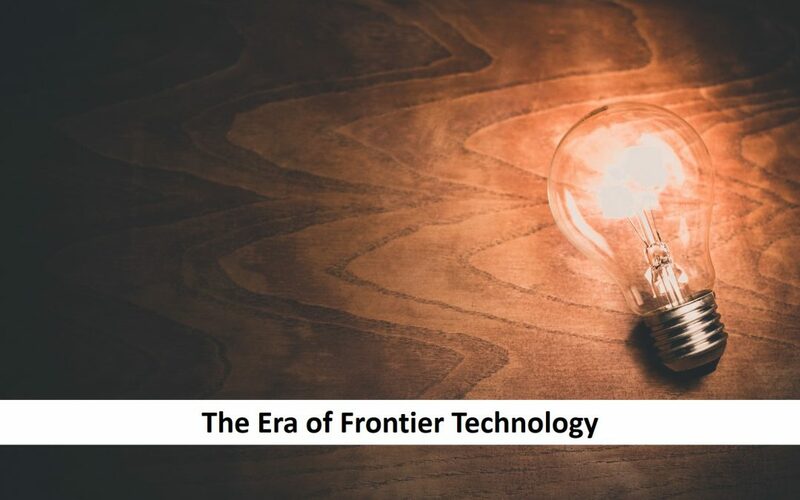 In this post, we discuss the different example categories of investing in frontier technology. 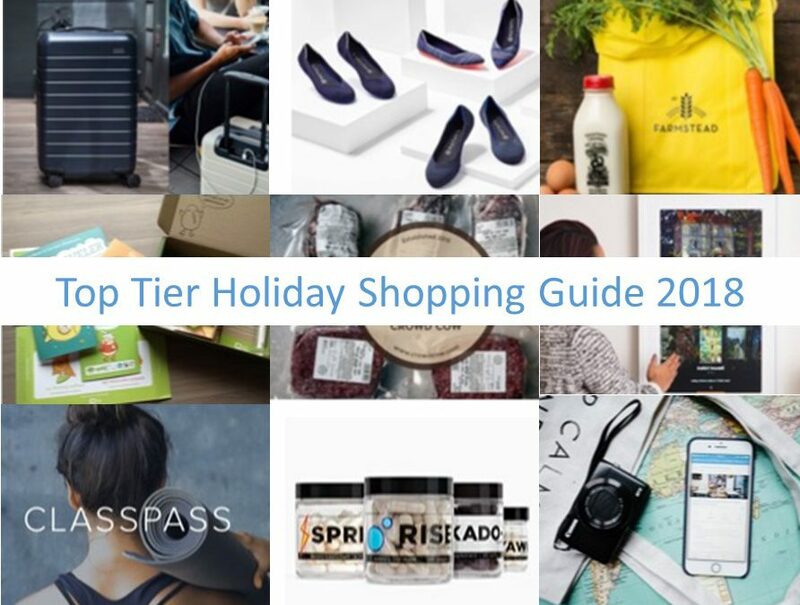 With the holidays fast approaching, we have compiled a list of our favorite products to help you find something for everyone on your gift list! 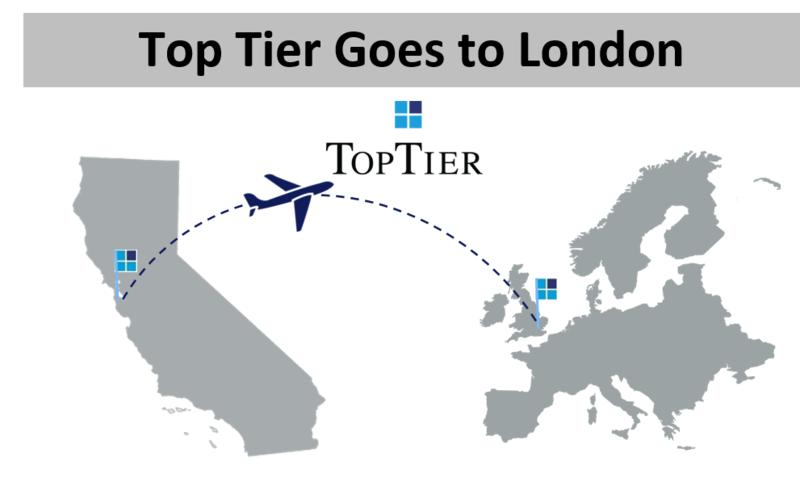 Top Tier Goes to London! 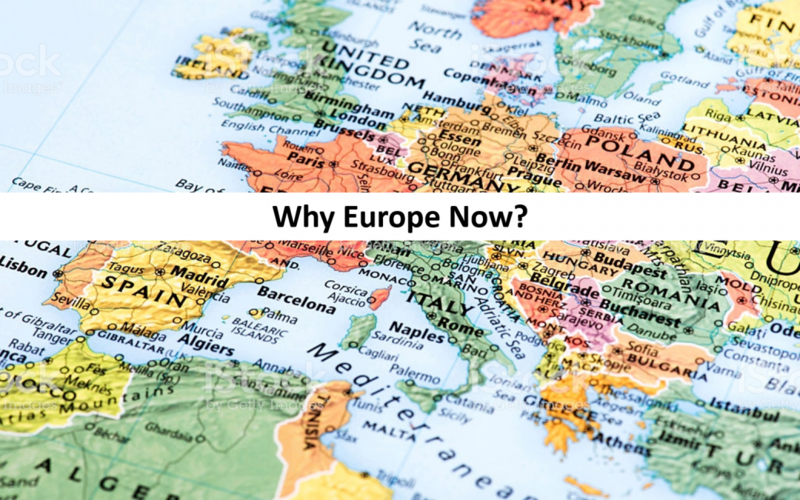 In this post, we discuss the reasoning behind our recent expansion to Europe. READERS OF THIS BLOG ARE NOT TO CONSTRUE IT AS INVESTMENT, LEGAL OR TAX ADVICE, AND IT IS NOT INTENDED TO PROVIDE THE BASIS FOR THE EVALUATION OF ANY INVESTMENT. READERS SHOULD CONSULT WITH THEIR OWN LEGAL, INVESTMENT, TAX, ACCOUNTING, AND OTHER ADVISORS TO DETERMINE THE POTENTIAL BENEFITS, BURDENS, AND RISKS ASSOCIATED WITH ANY TRANSACTION INVOLVING ANY ISSUER REFERENCED HEREIN. THIS BLOG DOES NOT CONSTITUTE AN OFFER TO SELL OR THE SOLICITATION OF AN OFFER TO BUY ANY SECURITY; IT IS NEITHER A PROSPECTUS NOR AN ADVERTISEMENT, AND NO OFFERING IS BEING MADE TO THE PUBLIC. OFFERS TO SELL ANY INTEREST IN A TTCP-MANAGED INVESTMENT FUND SHALL BE PRECEDED BY DISTRIBUTION OF A PRIVATE PLACEMENT MEMORANDUM THE CONTENTS OF WHICH SHALL SUPERSEDE ANY INFORMATION PROVIDED HEREIN. © 2019 Top Tier Capital Partners, LLC All rights reserved.